One week course specially held due to the CTC inauguration. 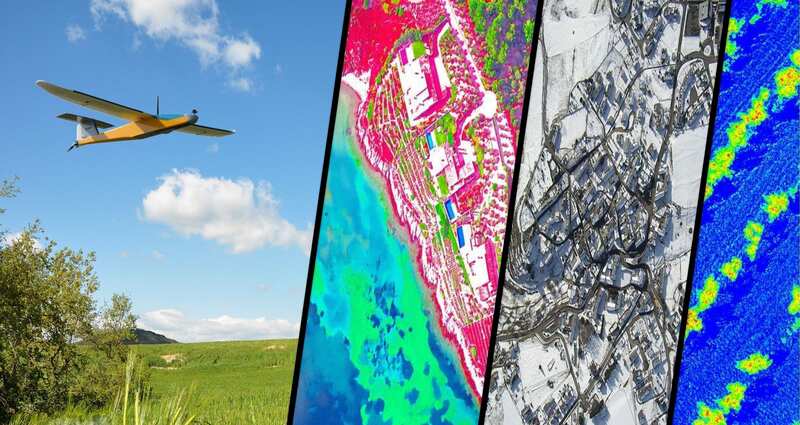 Students will get a general overview of remote sensing techniques using UAV aerial images. Top level UAV professionals will share their knowledge and experience about UAV remote sensing while performing real practical cases.